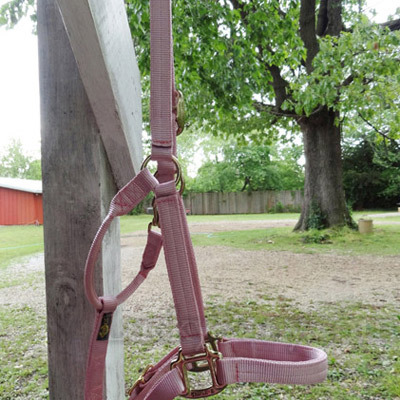 (We are transitioning our inventory from brass plated hardware to shiny gunmetal grey hardware- if you have a strong preference for one finish please let us know during checkout and we will try to accommodate). 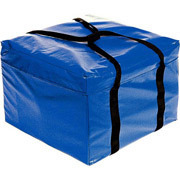 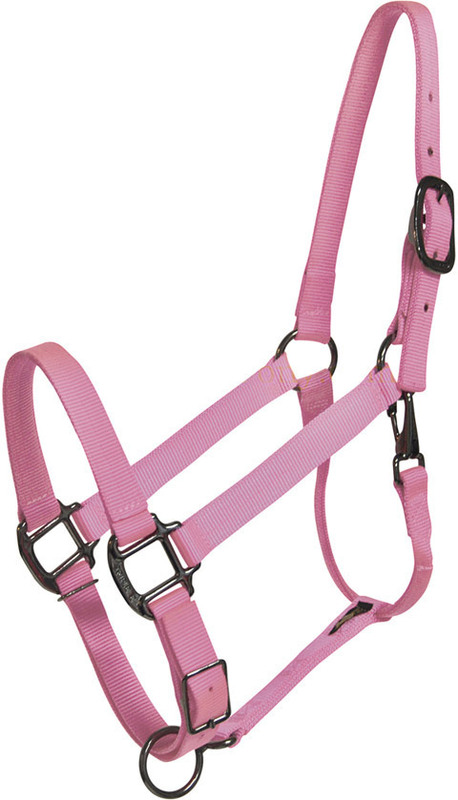 This is not your standard, cheap, stiff nylon halter- this halter stands up to wear, dust, UV rays, and machine washing without fraying or fading. 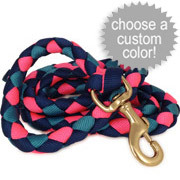 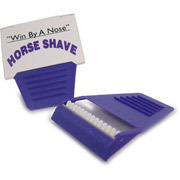 Turn this or any halter into a safety breakaway halter with breakaway leather links. 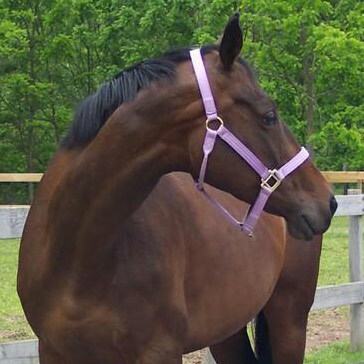 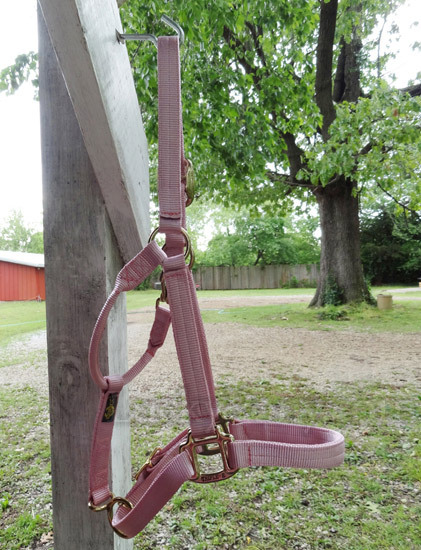 Purchase a plain Light Pink halter in average, pony, or large size via this page. 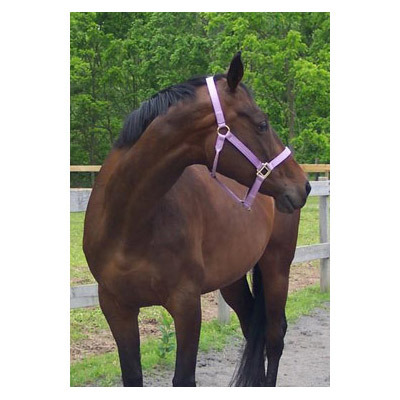 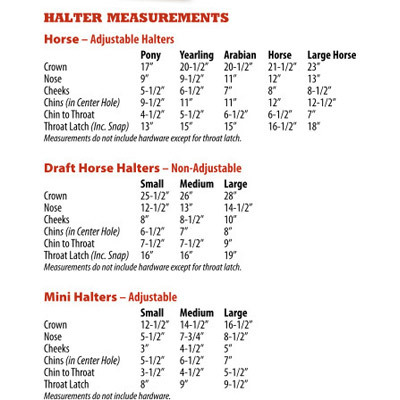 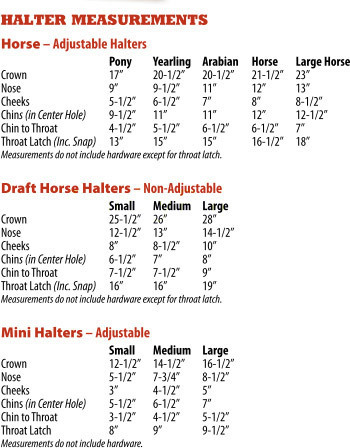 For many other sizes as well as custom embroidery and features like padding, breakaway crowns, or second color overlay, build your dream halter on our Ultimate Custom Halter page.